2630 with optional steel sides and ramps. 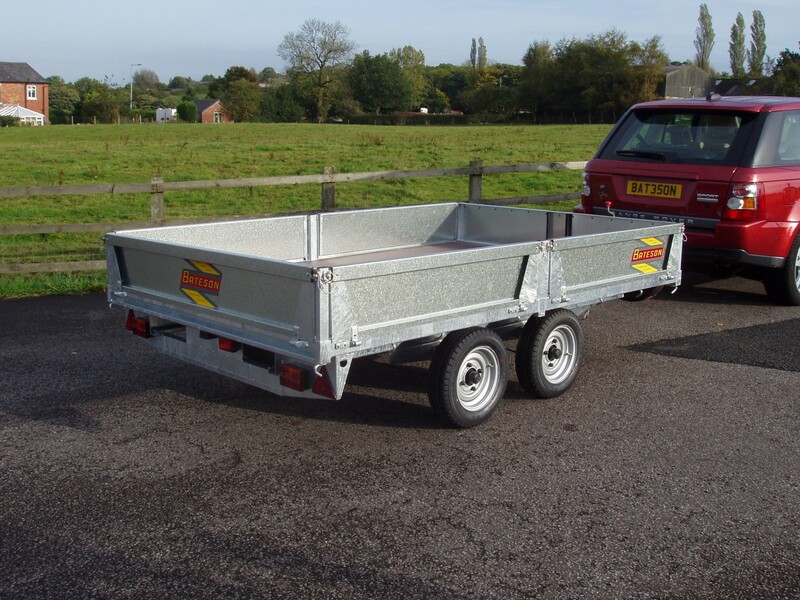 Model 2630 is a 10′ 2.6 ton platform trailer suitable for use with cars and light vehicles. 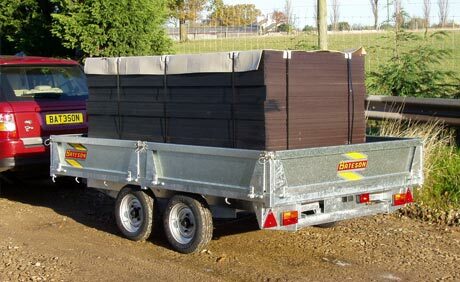 Plated at 2600Kg it allows extra capacity over the 2000Kg models whilst remaining within the maximum permitted gross train weights of certain goods vehicles. 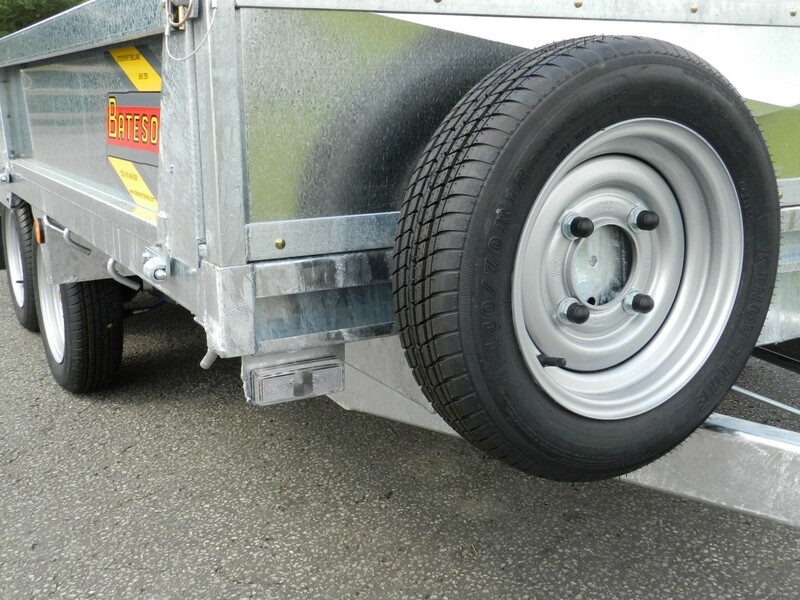 It is supplied as a flat platform with roping hooks, full road lights, spare wheel, front jockey wheel and auto reversing overrun brakes.